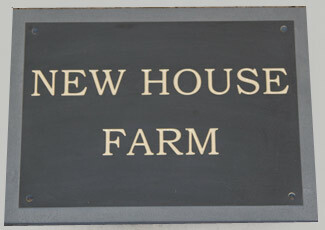 Slate House Name Plates - 9" / 225mm in Height. Length depends on wording. The prices below are for 10 - 12mm thick slate. 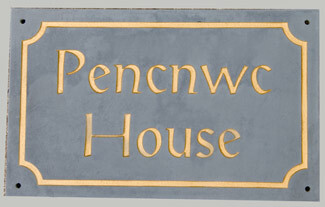 However we do have other thicknesses of slate available - have a look our Made to Measure Name Plates or email us and we will send you the price. 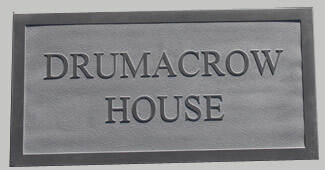 Lettering is usually painted Silver, Gold, White, Ivory or Black but we can use most colours on request, leave unpainted or blast away the background and leave the lettering raised and unpainted. Holes can be drilled if required @ £1.10 per hole - 4 recomended. We also sell an adhesive - CT1.